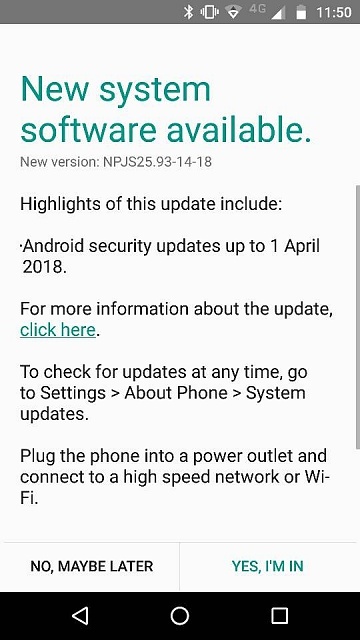 There you go, security update to 1 April 2018. The NPJS25.93-14-18 I got was a 50.3 MB update. Got the April security patch today in India too on the Moto G4 Plus. I received the April 1st security update yesterday. 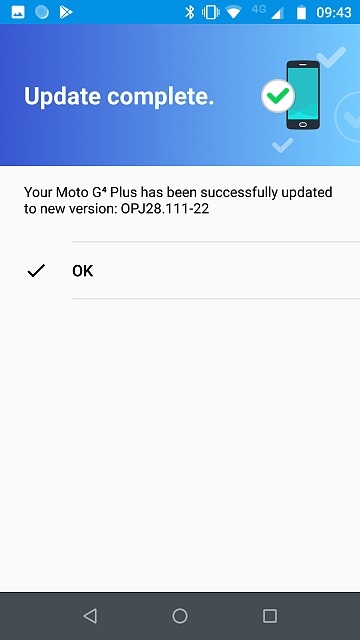 Moto G4 Plus is receiving the 8.1 update along with the 1st Dec security patch, downloading now, size 903.5 MB.